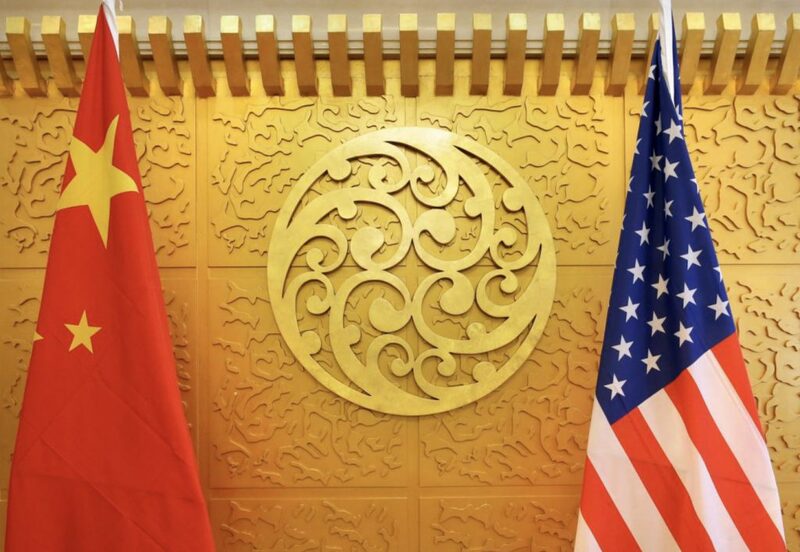 Starting today, a nine-member delegation from Beijing, led by Vice Commerce Minister Wang Shouwen, will hold meetings with US officials to discuss trade. The talks come ahead of the latest US move in the so-called “trade war” with China. 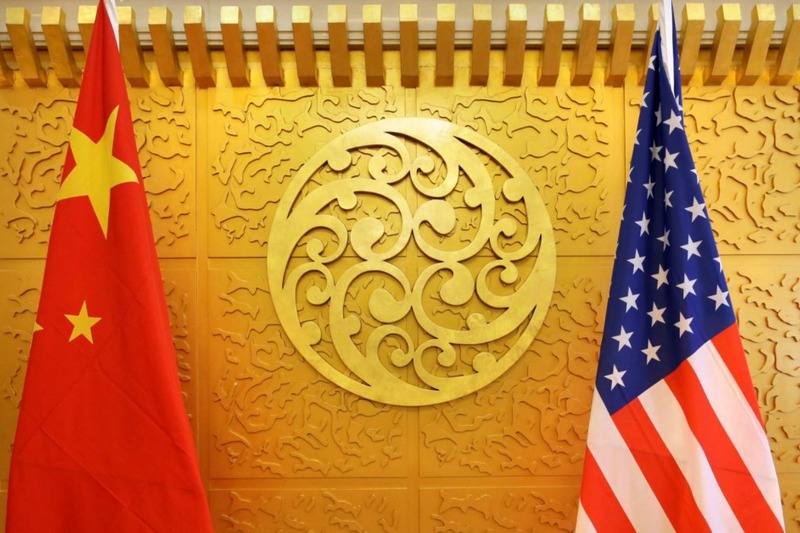 US tariffs on $16 billion more of Chinese goods recently are set to go into effect this week, with retaliatory tariffs from Beijing on an equal amount of US goods anticipated in response. Mr Trump has told the press that he does not expect much out of talks today and that he has “no time frame” for ending the dispute. His attitude is reflective of his administration’s belief that time is on the side of the US in this international game of trade chicken. A protracted economic conflict risks damaging Chinese president Xi Jinping’s plans to transform his country from an economy based primarily on low-wage manufacturing to a high technology powerhouse. With the US midterm elections three months away, the Trump Administration is unlikely to back down on its heightened rhetoric and actions until (and if) domestic pressure from the midterm outcomes forces a rethink.